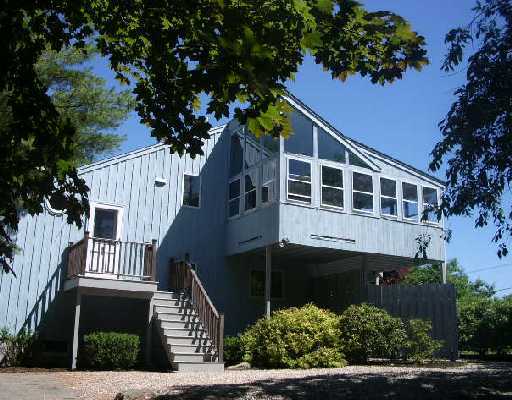 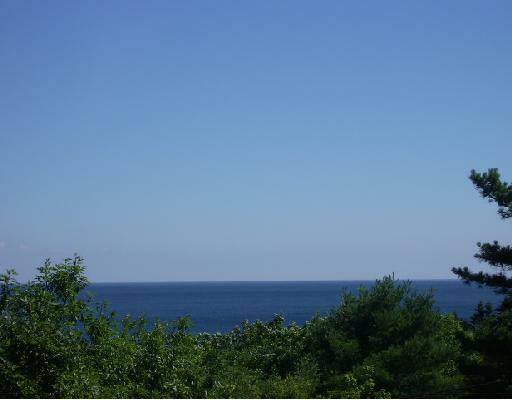 Soaring contemporary with ocean views in prime Cape Neddick Shore Road location. 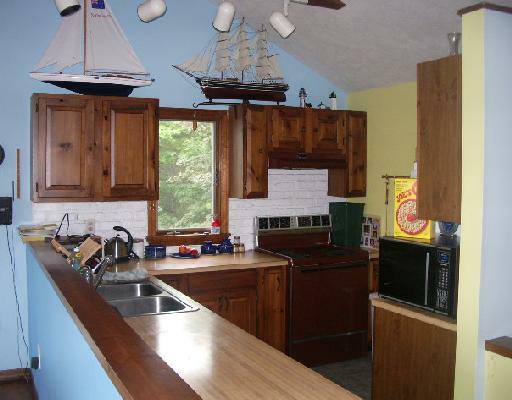 3 Bedrooms, 2 Baths, open concept floor plan, wood floors, two decks, and a hot tub are just a few of this home's many amenities. 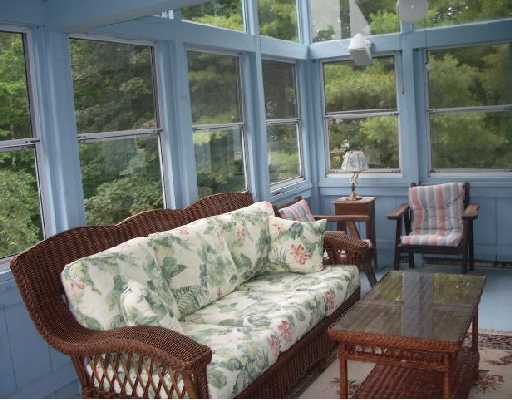 Plus a deeded right of way to beach!